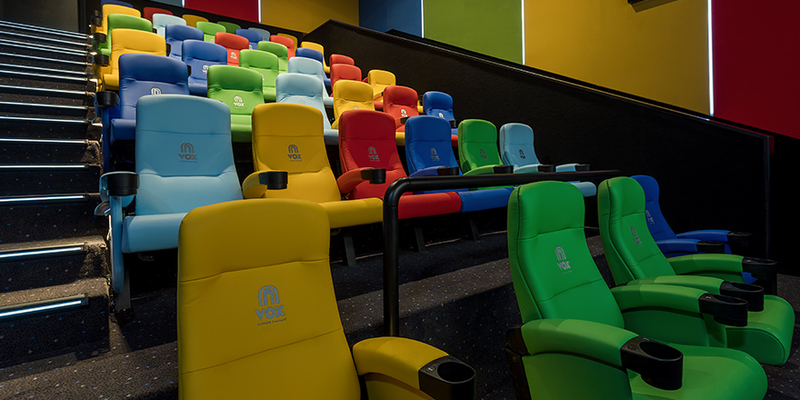 The little movie lovers who walk through our doors every day have the biggest imagination and at VOX Cinemas we have a place where their imaginations can run wild. 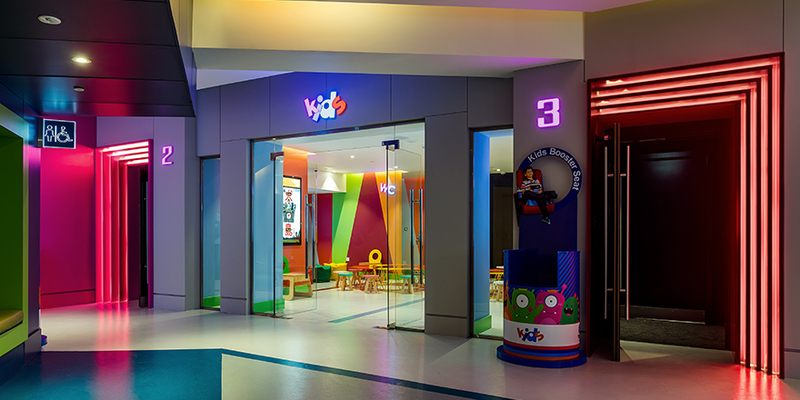 KIDS is the first and the only cinema concept in the region designed especially for kids. 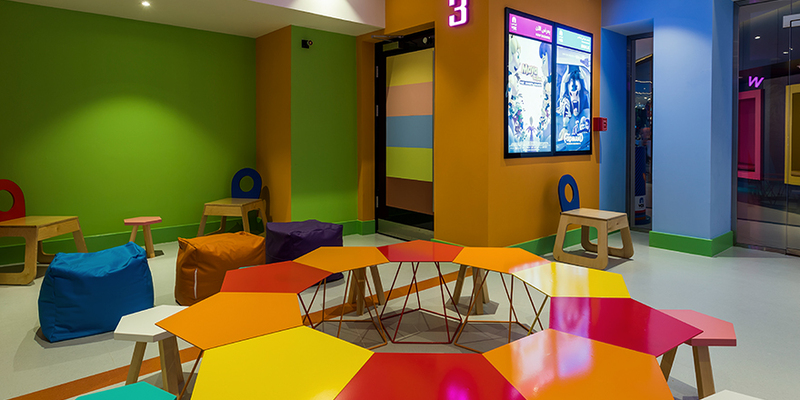 What can you expect in KIDS theatre? A selection of family friendly and animated movies.